We’re happy to share with you the October edition of RikvinCONNECT. Receive S$200 Vouchers When You Refer a Friend! Please feel free to pass the newsletter along to your colleagues and other interested parties. If you have any thoughts regarding our newsletter that you would like to discuss, let us know at media@rikvin.com. 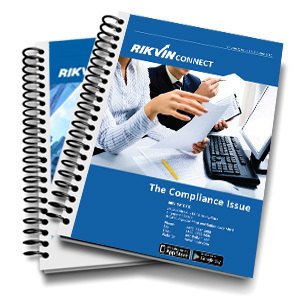 Download RikvinCONNECT’s October 2013 Issue.